Ultracube is a versatile curtain track. 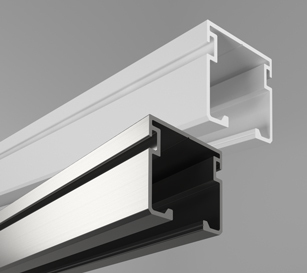 The product has an extruded aluminium body which makes it ideal for heavy duty applications. 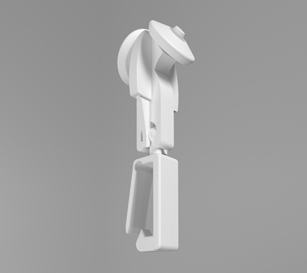 The Ultracube is available in white or anodised finish. 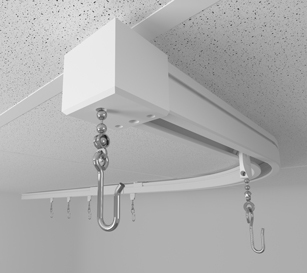 Ideal for use with Ultra cube curtain track system. Product should be used for extra safety in psychiatric care areas (disengages at 5kg). hook portion is released which allows the curtain to fall. Used in the health sector across WA.